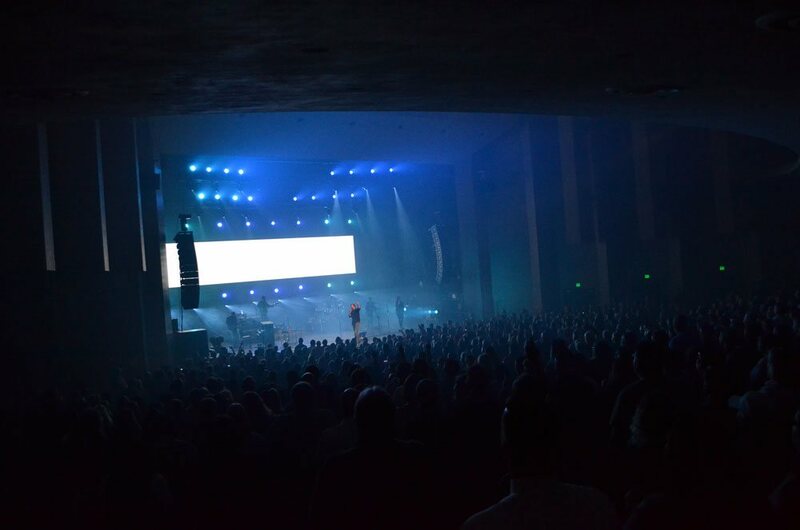 The Dow Event Center Theater is located at the East end of The Dow Event Center and can seat up to 2,276 people, including 14 spaces with handicap access. The Theater has featured renowned entertainers including Jerry Seinfeld, Bill Cosby, Bill Engvall, Jeff Dunham and is home to the Broadway in Saginaw Series offering performances of Cats, Riverdance, Les Miserables, and Cameron Mackintosh’s Oliver. 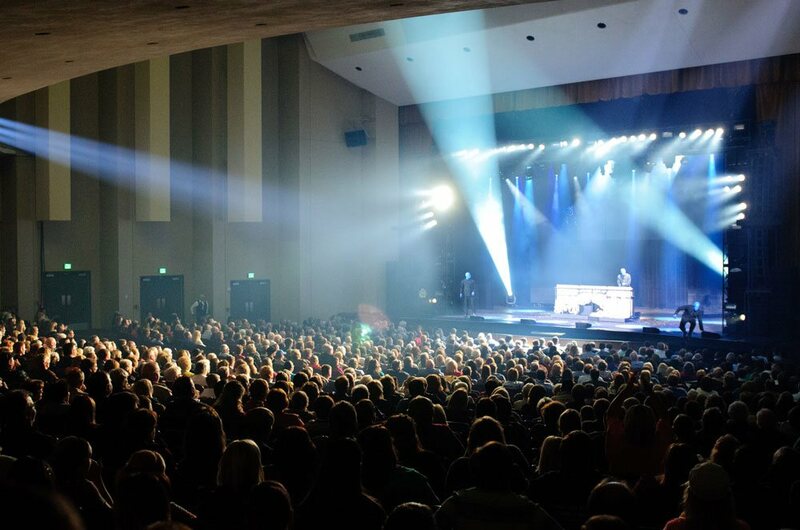 Equiped with two concession stands, The Dow Event Center Theater provides an outstanding place for entertainment. The theater lobbies have also been transformed to host private events for dinner parties and wedding receptions. Equipped with a giant staircase and king chandelier, the theater lobbies serve as an elegant venue for your special event. Please note: The Theater does not have an elevator to reach balcony seats. Only stairs are accessible for balcony seating.